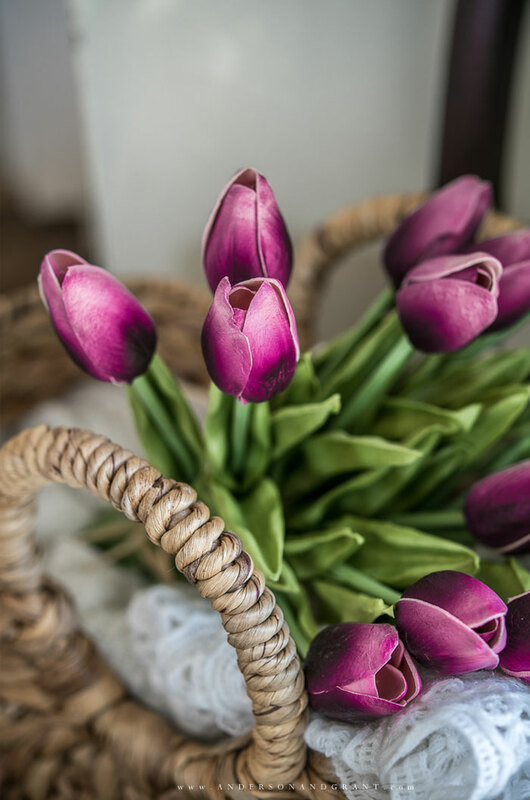 A curated collection of some of my favorite florals and greenery, home accessories, and seasonal decor for spring and Easter. 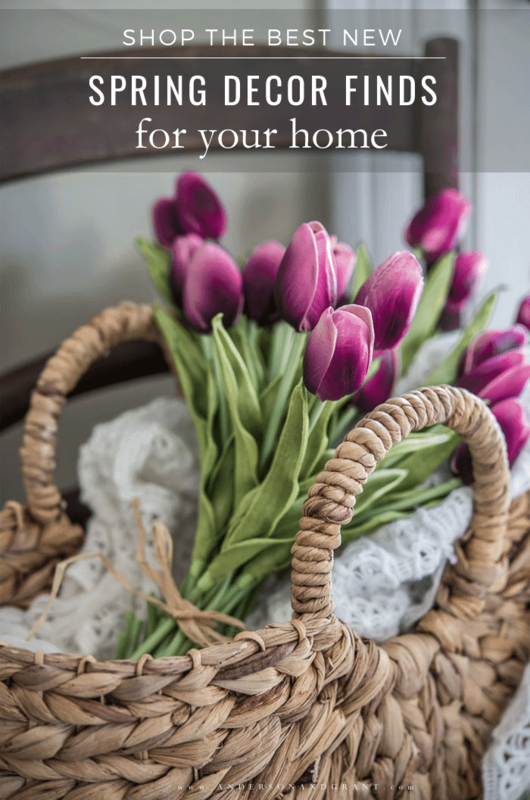 Find something pretty to freshen up your own home! It can be a lot of fun to go out and buy a few new clothes or accessories when the season changes. Not a total-makeover shopping spree, but just a couple pieces that you can add with what you already have to freshen up your look. This is just as important with decor for your home. A few new things to add in here and there just to change things up can really make you feel good about your home. Give you a fresh outlook on your space. This past weekend, I did a little shopping and came home with a couple new purchases that I know will bring a some life back to my decor. 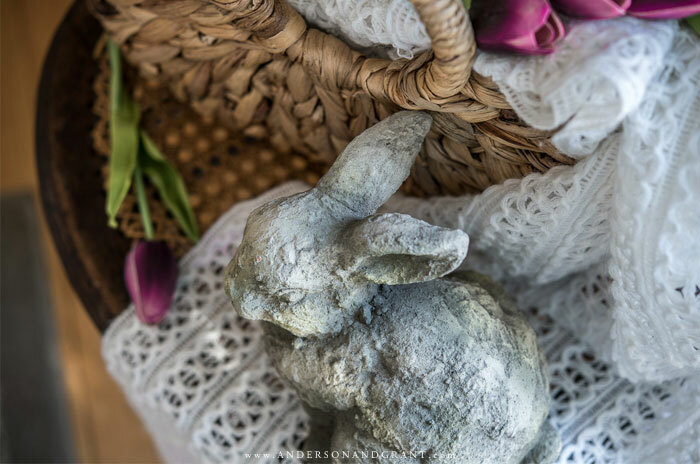 (One was the cute cement bunny I shared yesterday in my simple spring vingette post). Next week I'll be sharing my mantel decorated with a little more of what I bought, but today I've curated some of my favorite things I've been finding for the Spring and Easter seasons. In case you're looking for some new greenery and florals, a festive pillow, or a pretty accessory, you're sure to find something that will look great in your own home this season. Click on each individual image below to learn more about the product. Believing in Spring Free Printable - A pretty watercolor bird and poem to decorate your home.